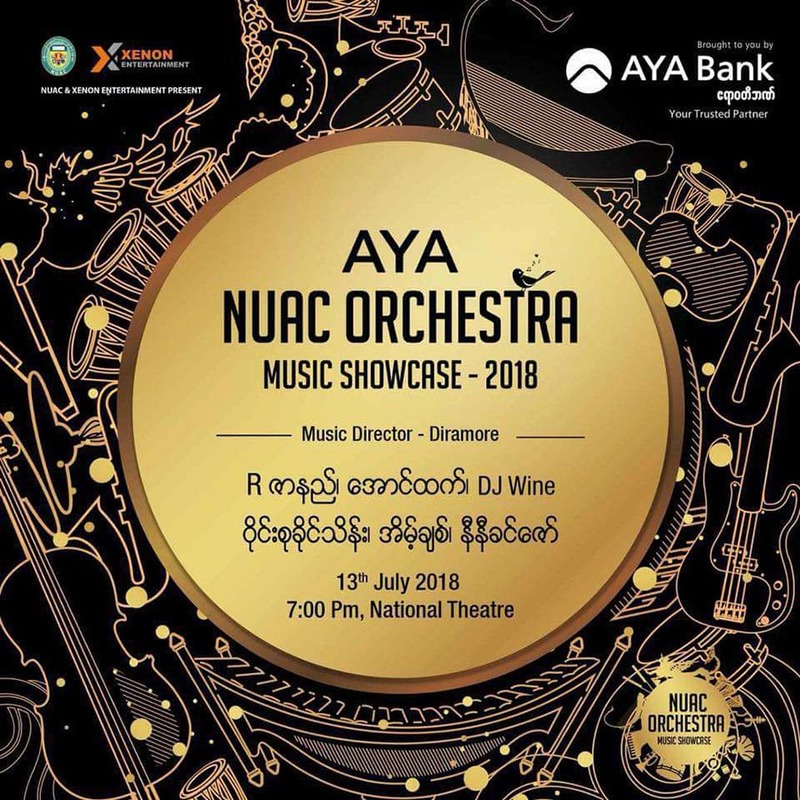 Celebrated singers including R Zarni, Aung Htet, Ni Ni Khin Zaw and others will perform to the accompaniment of an orchestra. July 13, 7 p.m. National Theater. Tickets are 15,000 kyats to 50,000 kyats. Tel: 09-445151010 or 09-977009157. 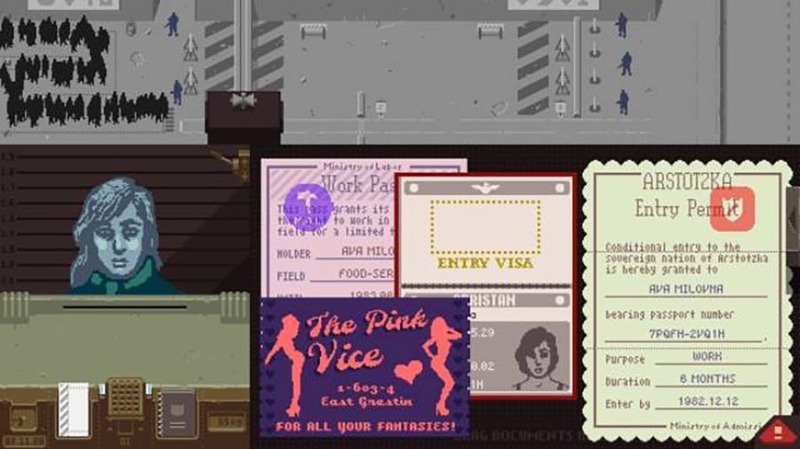 This exhibit features 18 politically ambitious video games and other material that will allow visitors to explore the connections between computer games and politics. 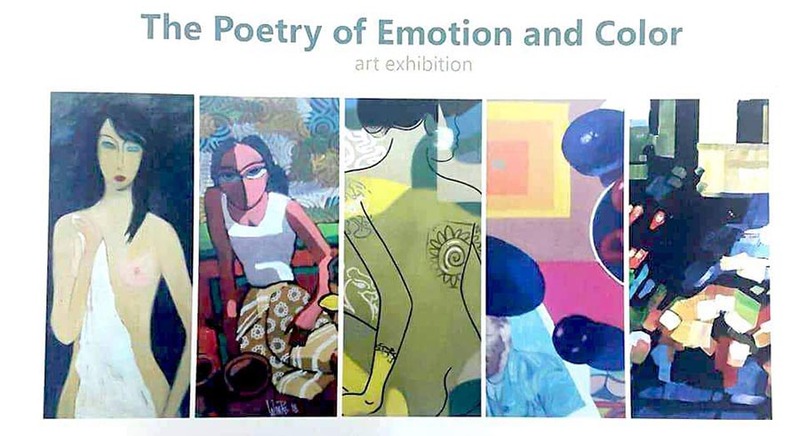 July 11 to 23, 10 a.m. to 5 p.m. Goethe-Institut Myanmar, corner of Kabar Aye Pagoda Road and Nat Mauk Street, Bahan Township. Free admission. 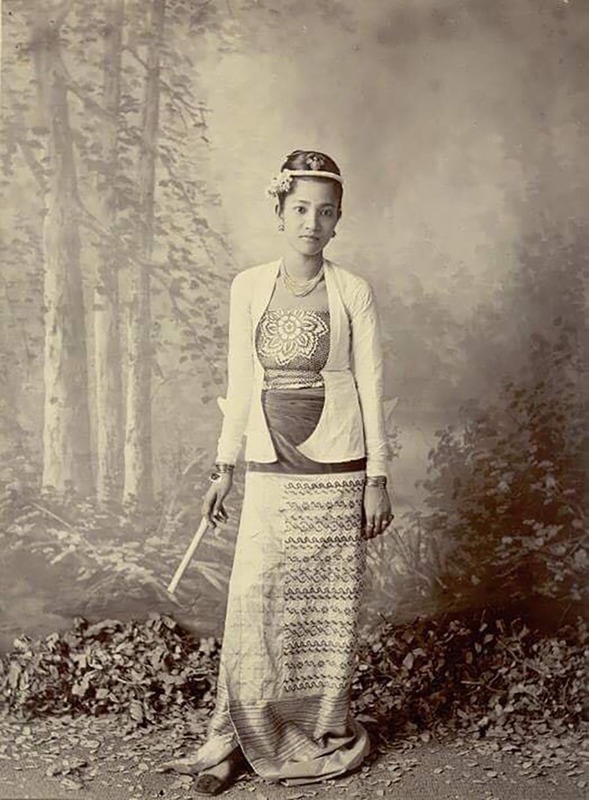 May Kha Lar will perform. 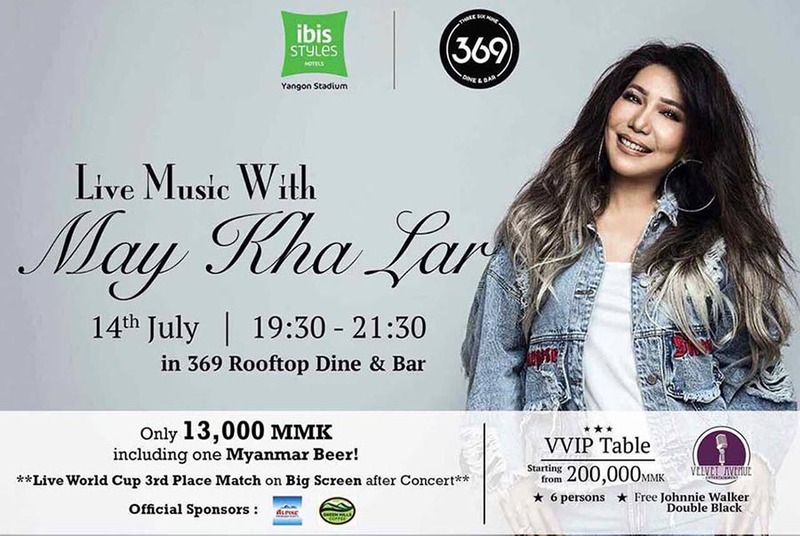 July 19, 7:30 p.m. to 9:30 p.m. 369 Rooftop Dine & Wine, Laydaungkan Road. Tickets are 13,000 kyats and VIP tables are 200,000 kyats. Tel: 01-578101. This is a panel discussion on feminism in Myanmar. July 13, 3 p.m. Pyinsa Rasa Art Space, the Secretariat. 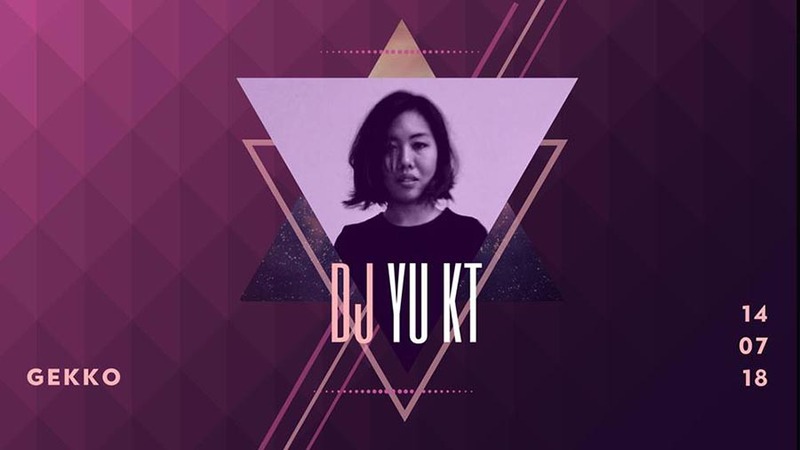 This is a night of cocktails and live music with DJ Yu KT. July 14, 10 p.m. Gekko Restaurant, No. 535 Merchant St., Kyauktada Township. Bread, veggies, eggs, plants, honey, coffee, tea, juice, salad, fruit, spices and other healthy produce, all organic. July 14, 8 a.m. to 12 p.m. Rowing and Canoeing Club, No. 132-A Inya Rd. Educational opportunities in Japan will be presented. July 11. Embassy of Japan, Natmauk Road, Bahan Township. Register at 01-54964448 ex. 412. 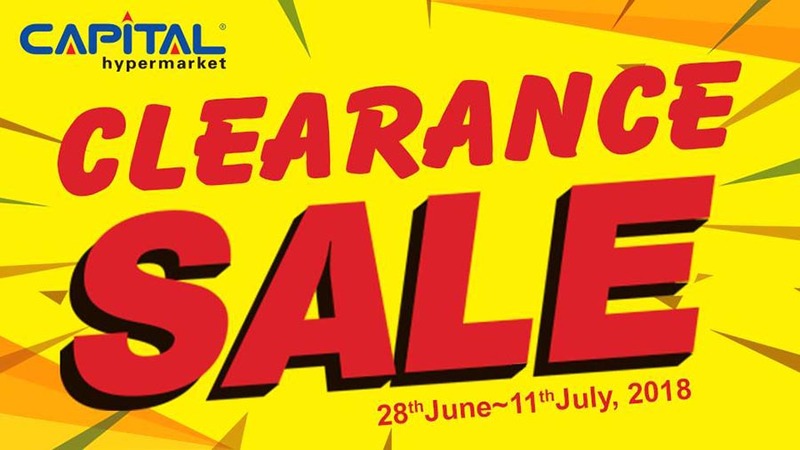 Capital Hypermarket will have a clearance sale. Through July 11, 9 a.m. to 9 p.m. Capital Hypermarket, Min Nandar Road, Dawbon Township. 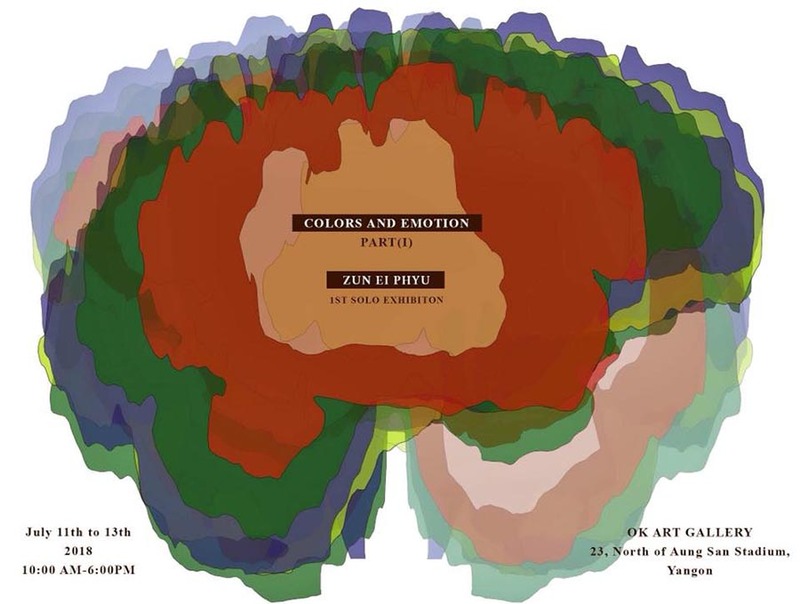 The artist has interviewed people at random and reflected their emotions in colors in her paintings. July 11 to 13. OK Art Gallery, Aung San Stadium (north wing). This group art exhibit showcases modern works by 26 artists. July 13 to15. Lawkanat Art Gallery, No. 61, Pansodan St., lower block, 1st floor.